Big 1:10 scale kit of a classic French sports car, beautifully produced by Tamiya. Excellent for RC enthusiasts, and sufficiently detailed to make a display machine alone. 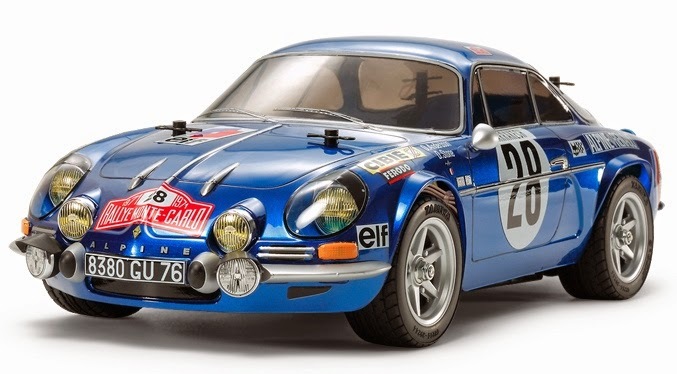 SMN report: This RC (Radio Control) model kit recreates the Renault Alpine A110 that took a 1-2-4 triple win at the 1971 Monte Carlo Rally (a Porsche took the number three slot). The lightweight Tamiya RC kit includes the extras and decals that allow you to finish it in realistic manner. We can’t disagree with that, and the car should assemble into an good looker that also moves, though you may want to resist top speed running if you wish to keep your pride and joy undamaged - we speak from experience. Don't be confused by the starter pic on the Tamiya video (below) - immediately after the Datsun 240Z, the vid concentrates on a plain blue Alpine running on the M-05 chassis, similar to this latest model. 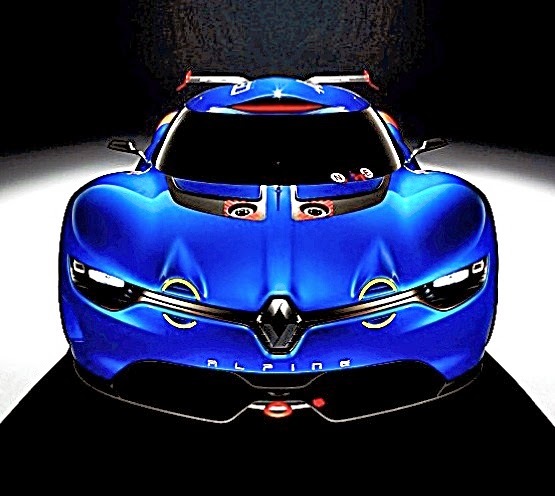 Tamiya’s Renault bodywork is built on the latest rear-wheel drive Tamiya M0-6 platform. Note the body is transparent, allowing you to easily spray it in alternative colours if you wish. It looks rather good before painting, and makes us wish that more kits came with a transparent plastic option. The A110 was introduced in 1963, and went through a raft of improvements in specification and engines in the years that followed. The car was conceived as a ‘French Porsche’ but it was rally racing that made its name. By the late 1960s, the car could run reliably at 210 km/h (130 mph) and In 1969 the Alpine had a clean sweep of the then-prestigious Alpine Rally plus third place in the winter Monte Carlo Rally. 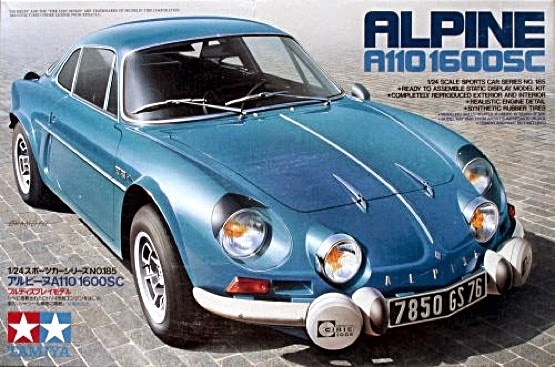 More rally wins followed the following year and in 1971, the Alpine won the IRC International Rally Championship. Prime driver was the Swedish Ove Andersson. 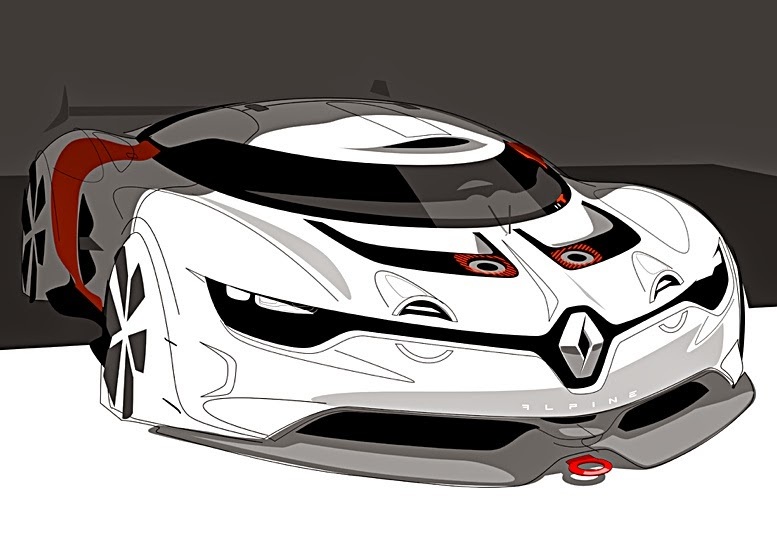 Click here for more Renault articles at SMN. For smaller scale and non-RC enthusiasts, Tamiya’s 1:24 scale Alpine is a neat kit that looks excellent when finished. Click here for a review of the kit. 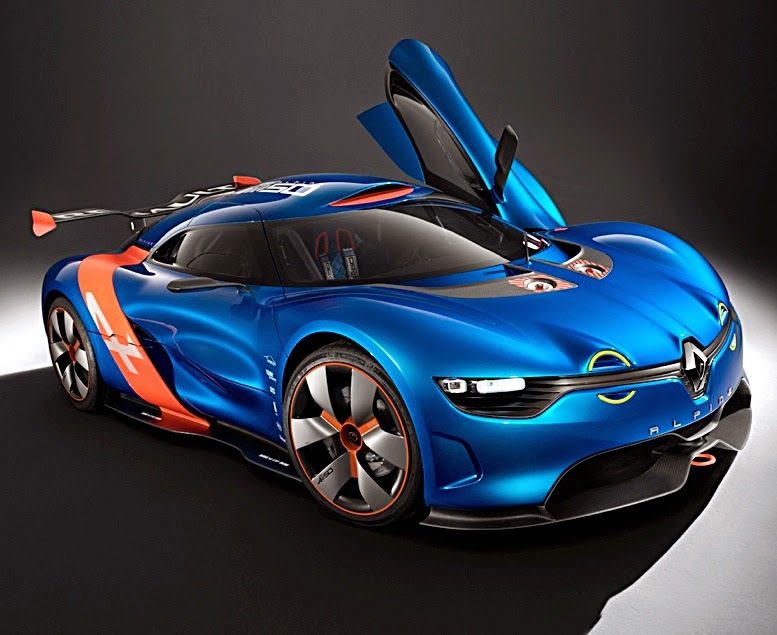 The Renault Alpine is arriving in stores now. Click below to have a look at what's on offer. 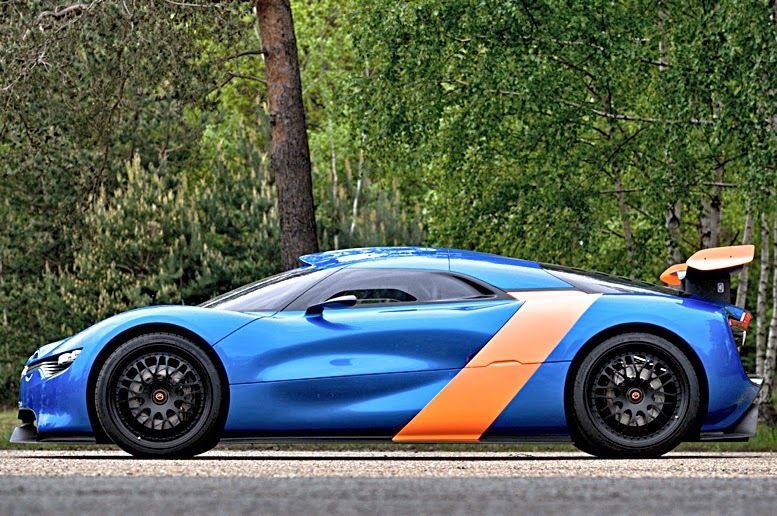 Renault has attempted to recreate the glory days of the Alpine racer with a concept car that updates the idea. Looks gorgeous, though like so many concepts, we’ll be lucky to see it in production. The Renault-supplied pictures say it all really - shame! 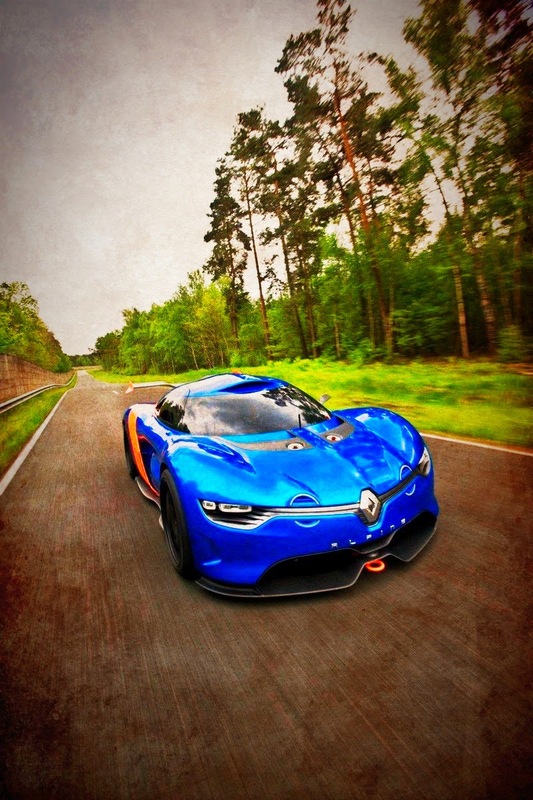 Click here to see a whole range of Renault models and miniatures.